My memory on facebook today was of the snow covered glens on a trip to the Glenariff race 5 years ago; however this morning there was a taste of rain on the drive up, but no snow and it dried up in time for the big game. 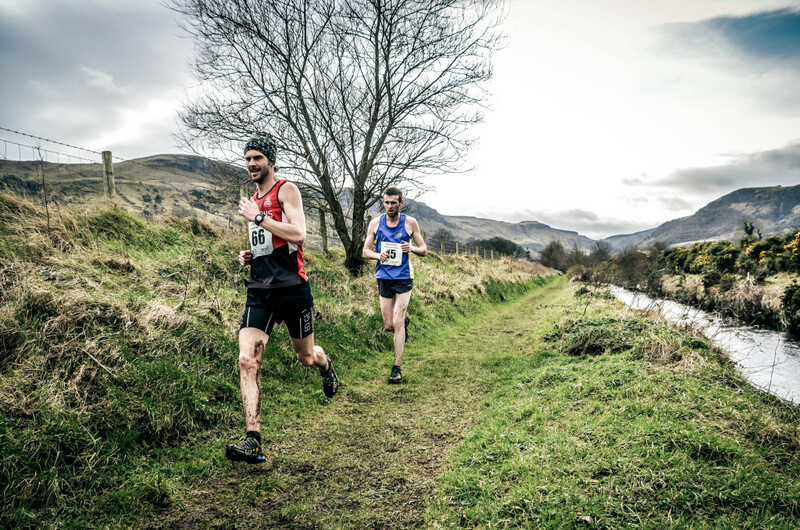 For the second week in a row the race attendance had swelled with 99 runners turning out to take on the Queen of the Glens and the first race in the NIMRA championship series. 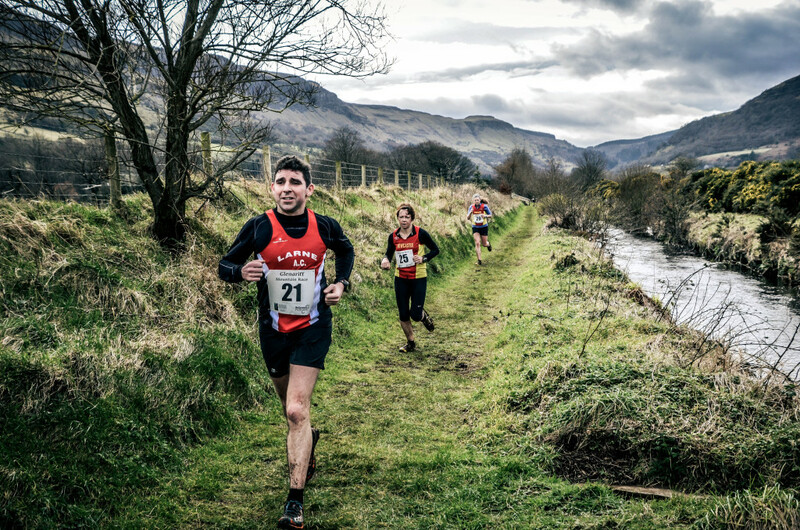 The race route takes runners from the front of the primary school in Waterfoot along two miles of grassy riverbank to a mile long steep sharp climb up the side of the glen and back. 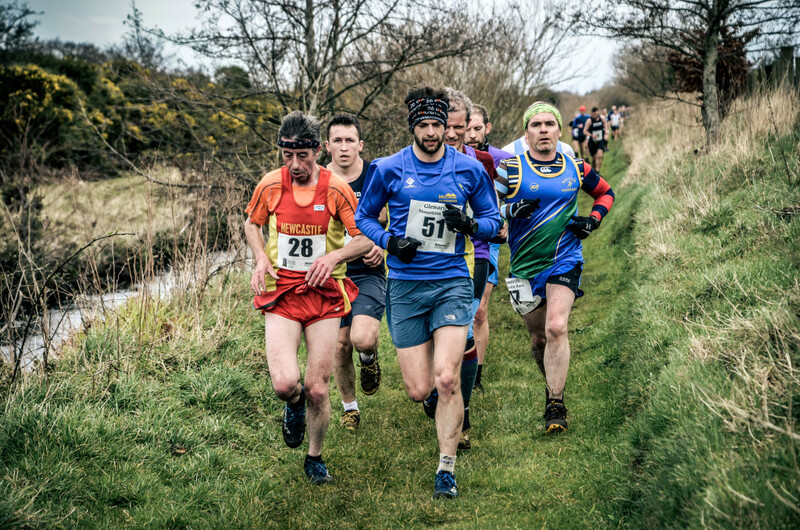 The riverbank this year was soft underfoot with a head wind and definitely one for the cross country runner. On the hill the conditions were slippery but better than some years as it seemed that less livestock had been grazing on the lower sections so they were more grassy than I can remember which made for fast pleasurable running. 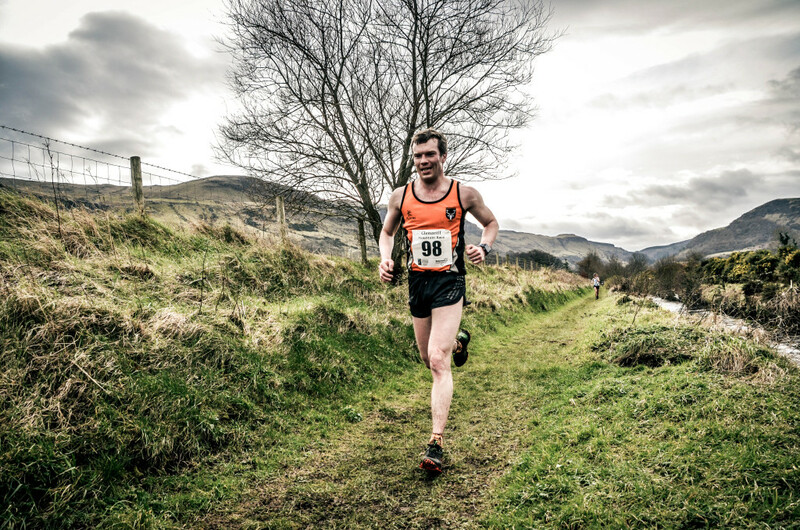 In the male race last years winner, Seamus Lynch, was elsewhere as he has decided to embrace road running and Sunday runs with the legendary Joe McCann so it looked like being a tussle between Mourne Runner Willy McKee, City Of Derry’s Allan Bogle and Glens Runner Jonny Steede. 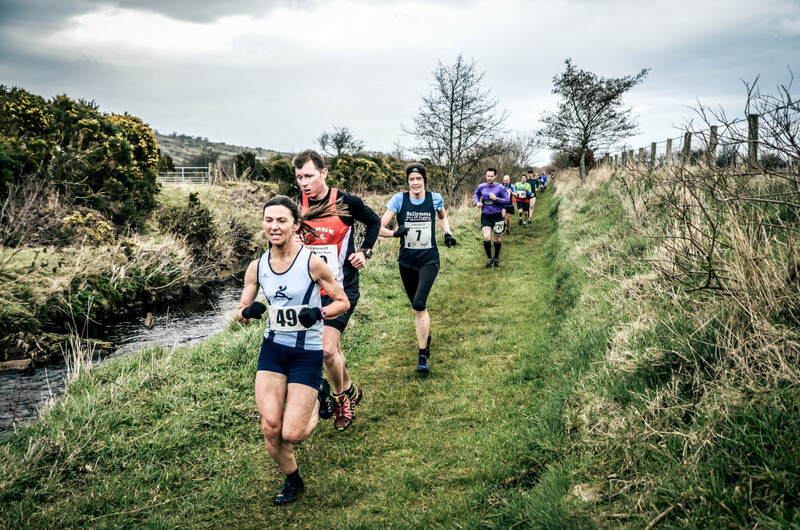 In the ladies race Lagan Valley AC’s Shileen O’Kane was back to kick off the defence to the crown she won last year with Ballymena Runners Gillian Wasson out to try and gate crash the party. One notable absentee was Diane Wilson who I can only assume is sick or injured. When the starter’s whistle went everyone took off like they had stolen their running shoes. As ever, it was a bit of tussle to get a place in the lane for the tough two miles out. As expected all the race favourites were leading the charge and by the time the race reached the hill the front three had a clear lead with Bogle and McKee having the edge on the The Steede. On the climb up it was neck and neck between Allan and Willy with both men trying to break the other. Bogle, a veteran of this race, led the two of them down the descent with McKee, a Glenariff first timer, staying tight to his man as he knew he couldn’t afford to give him an advantage on the run home. The dual lasted the whole way down the riverbank with both men running like the ground was on fire. Approaching the end of the lane Bogle was first out onto the road with a few feet on McKee. On the short stretch back McKee tried a couple of surges but Bogle was up to the task, however with one last surge McKee was past Bogle and sprinted in for a well deserved win. They were followed a minute later by Jonny Steede in third place. 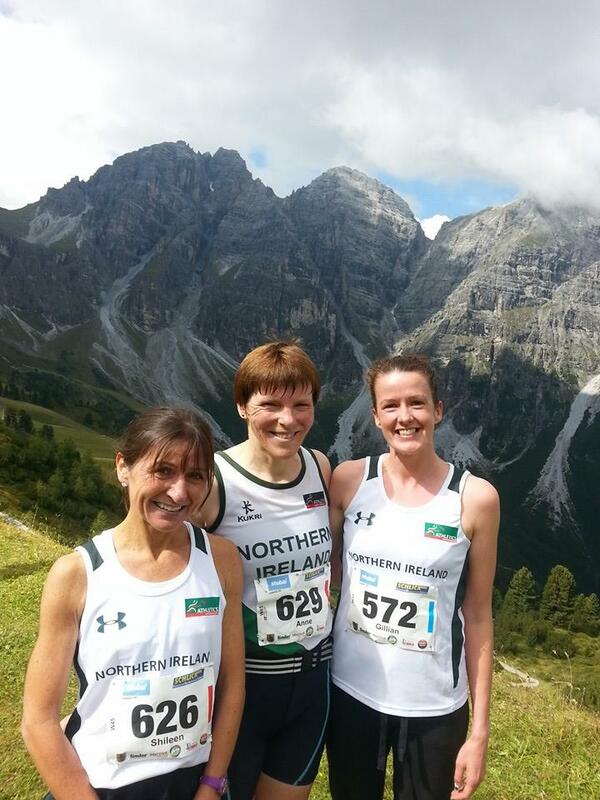 In the ladies race O’Kane and Wasson were at each other’s heels for the run out to the hill. 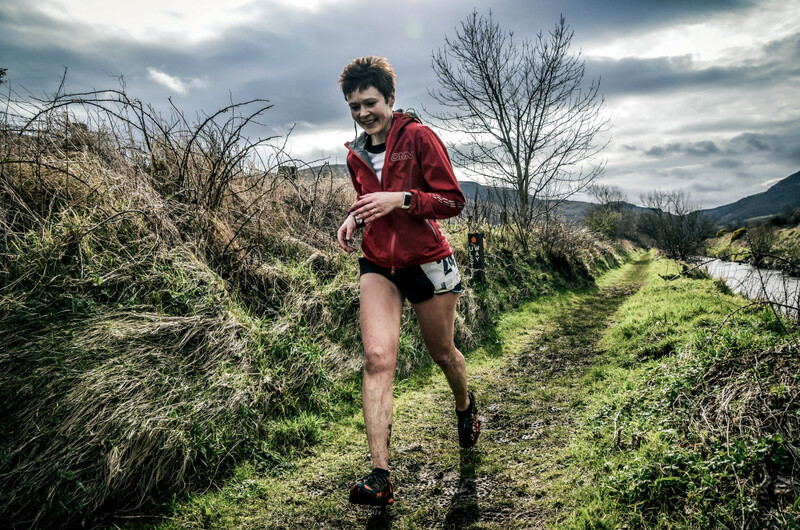 On the climb O’Kane got away from her marker and ran a strong leg back in to take the win, followed by Wasson in second and Ballymena Runners Paula McAllister in third. Afterwards everyone got together in the primary school for post race analysis and the serious business of bun eating. 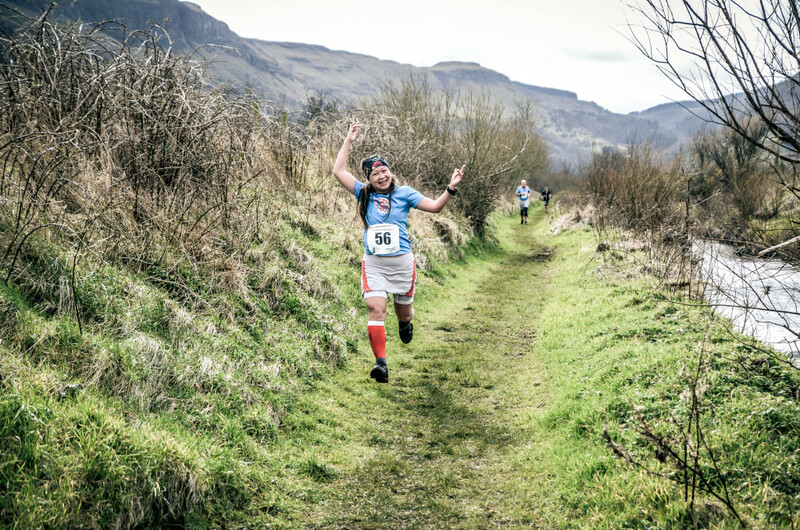 This race isn’t called the potato race for nothing and every runner took home a sack – that’s right a sack, not a bag – of spuds, courtesy of The Glens Of Antrim. When you add that onto a race and a lunch for a fiver this event has got to be the best value race around. 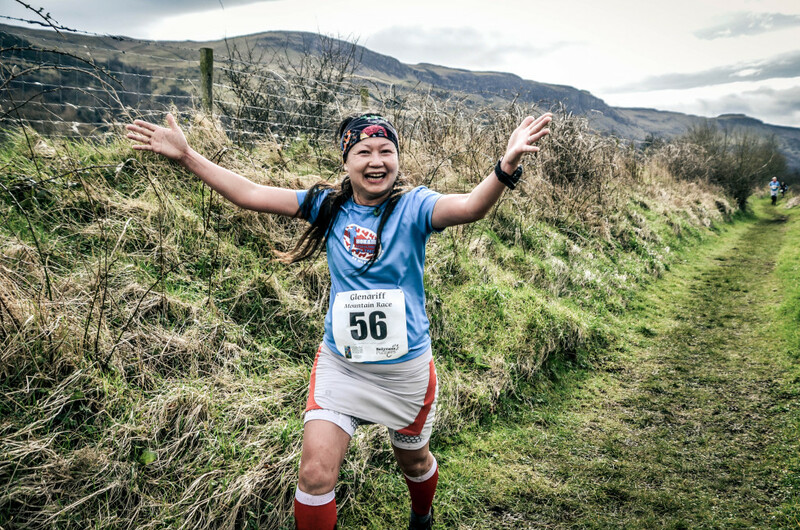 Thanks to Ballymena Runners, North West Mountain Rescue, and Waterfoot Primary for hosting a great day of running and craic. 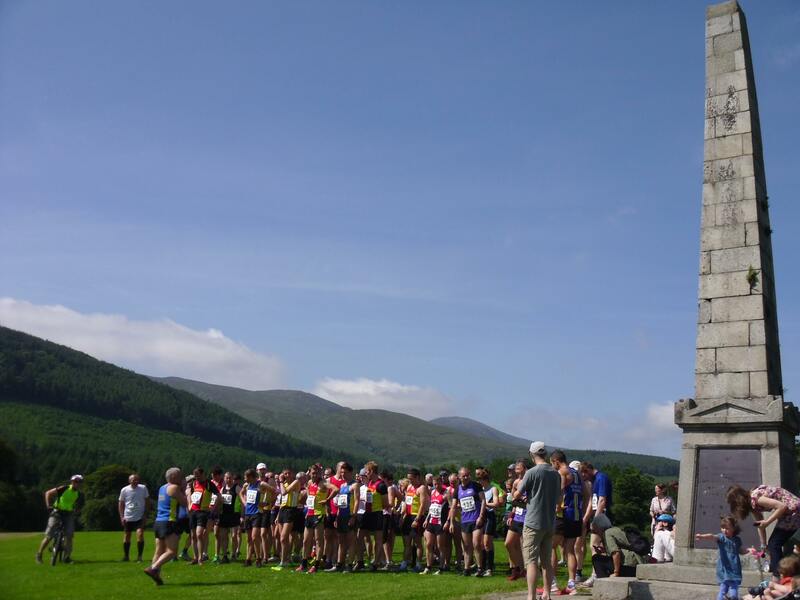 The next event on home soil is the Irish round of the British Championship which takes place on a revised Donard Commedagh route on April 9th. There have been over 200 hundred entries so far. 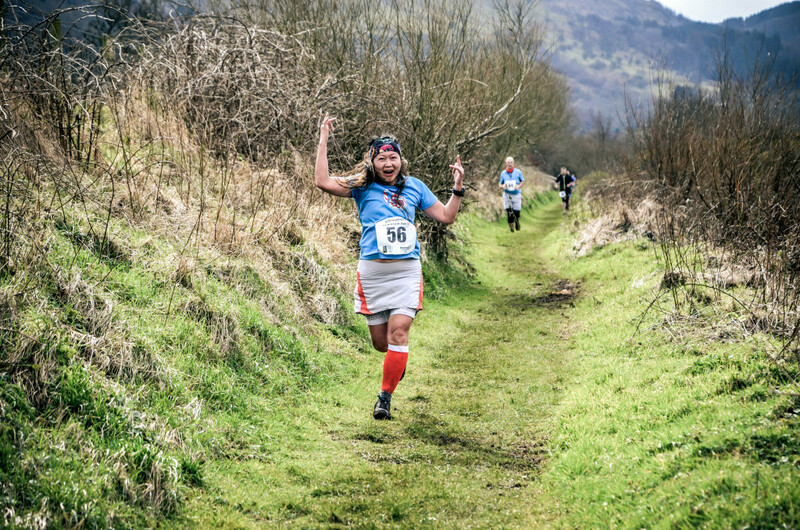 If you plan on running please enter online at www.nimra.org.uk.